CoworkingResources was recently invited to talk about major trends in the coworking industry by a large national coworking chain at their annual retreat. Now, we're making our list available to everyone. With venture capital funds pouring more and more money into the industry, independent business owners entering the market, and more technology tools serving shared workspaces, we're on the cusp of a major disruption in business real estate. Many companies you frequently encounter move every 18 to 24 months. Ten-year leases make less and less sense for young companies and agencies that rely on their ability to be agile and flexible in every aspect. Companies are looking for fast solutions, and there is no more visible trend than real estate adapting to the needs of companies — not the other way around. Real estate is now an on-demand product. Coworking has often been pegged as a lifestyle choice or a passing fad by its detractors. 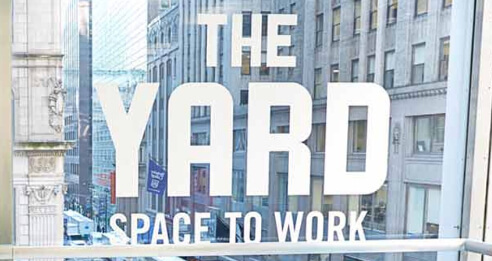 Our research shows the exact opposite; large coworking space operators build out prime locations in cities and snag these spots away from other corporate real estate companies. 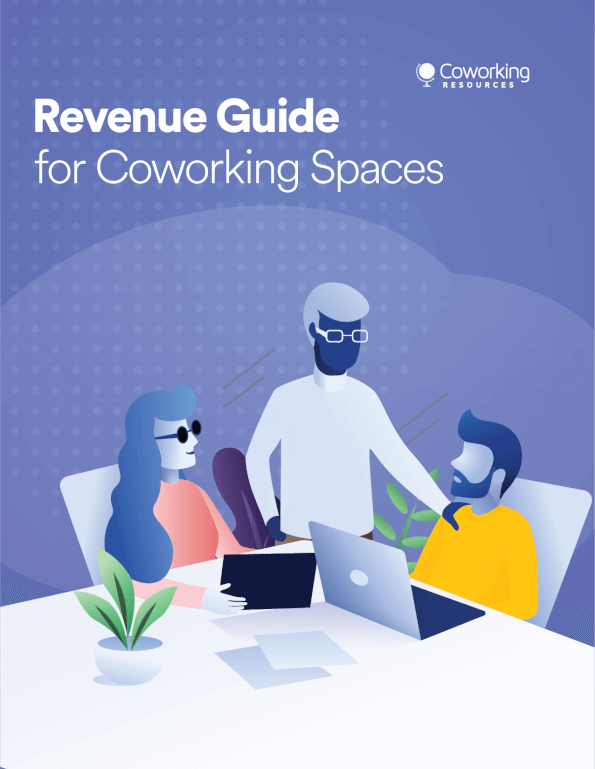 The small space required for coworking locations, and the lucrative subscription models that attract a diverse array of clients, provides a competitive edge. For a coworking space, a 20-person management team is both impractical and unnecessary for every location. With the right technologies and software integrations at the appropriate points in your business, you can easily automate the work that would usually require a team of people in a traditional office. Furthermore, innovative technology creates a superior experience for the members and can cut down on overhead for you. More and more coworking spaces are offering their clients a high technology-enabled environment without having to cover those fixed costs themselves. We’ve seen outposts of large corporate companies that have started working in smaller coworking spaces. But this reveals a hidden, massively important trend: When massive companies begin to plan new facilities, they have started to incorporate coworking as part of their core concept, as opposed to building out massive real estates complexes. The fact that large corporations are latching on to a leasing model originally intended for small businesses shows that flexible offices have massive potential in every sector. Most coworking tools have been built for spaces intended for between 20 and 200 members. If you expand to the point where you operate 10 spaces with 400 members each, for example, you'll need to rethink your existing infrastructure. Managing your members in Salesforce might make more sense, and you can’t keep your Apple Airport Express forever; at some point you'll have to upgrade to Cisco routers. If you've researched and tested several coworking spaces in one city, it should be clear that you're own space does not need to compete for the absolute best piece of real estate or bring in the most members. The industry has shown that the most successful coworking businesses are differentiated by their ability to cater to a specific and sometimes even niche audience. The popularity and proven loyal customer base of these niche market and more industry-specific spaces have shown that there are enough potential members for everyone. So rather than focusing competition, building a tight-knit community is probably a better focus for your energy as a coworking space manager. If you're hiring a large operations team to help with every little problem, chances are you'll run into trouble scaling that model. Automate as much of your onboarding and offboarding as you can with dedicated coworking management tools while making sure to keep the quality of the member experience high. This will reflect on how fast your business will be able to scale (without too many team additions). Coworking spaces are defined by their innovation and technological amenities. To attract the right clients these spaces often need the latest software management tools, security systems, booking software, WiFi- and cloud-enabled devices, etc... The list goes on and on! (Not to mention a stellar kitchen...) All of these amenities need more than a traditional office manager to keep the business running smoothly. 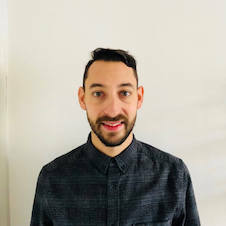 Someone has to connect all the APIs, set up the IT infrastructure, make sure the space is secure and keep your own data safe. For this you need an rock star office automation engineer who can take care of all of these needs and bring your core operations team to the next level.